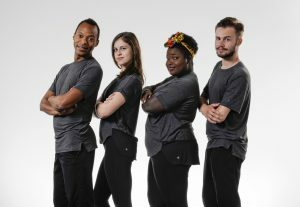 TUSCALOOSA, Ala. — Sunshine 2.0, a professional traveling theatre troupe that uses American sign language as well as vocals to perform for deaf and hard-of-hearing children and adults, will perform at The University of Alabama’s Ferguson Center ballroom at 5 p.m. Thursday, Jan. 10. The troupe, which is based at Rochester Institute of Technology’s National Technical Institute for the Deaf in Rochester, New York, is taking a detour from its visit to the Alabama Institute of Deaf and Blind to perform at the University at the invitation of the UA Critical Languages Center. “I am excited to share an opportunity for those who may be interested in deaf culture and theatre,” said Dr. Darrin J. Griffin, UA assistant professor of communication studies and director of the College of Communication and Information Sciences’ human communication research laboratory. The troupe has both deaf and hearing members who will perform. A question-and-answer session will be held after the performance. 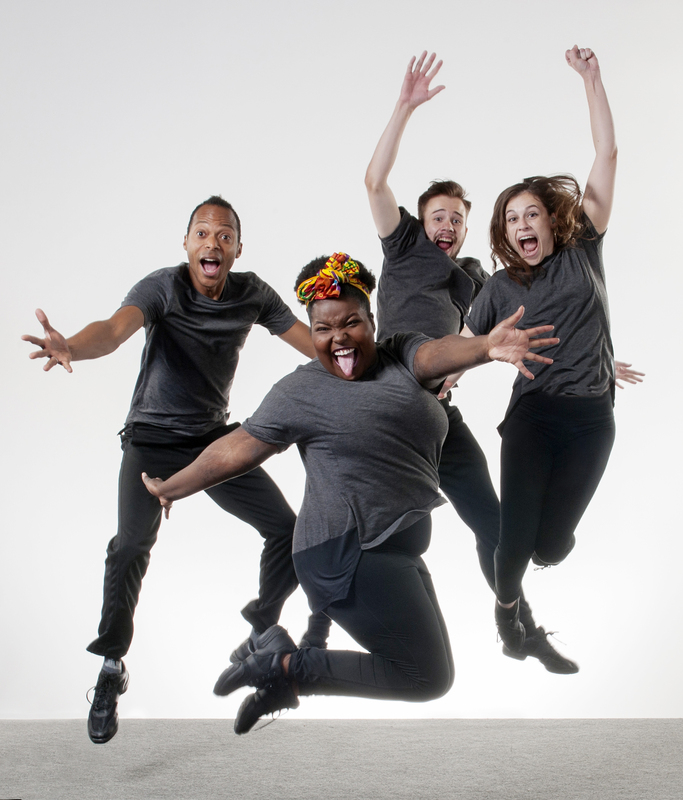 The Sunshine 2.0 Theatre Troupe will perform at UA Jan. 10. Dr. Douglas Lightfoot, chair of modern languages and classics, said sign language classes are in the process of getting approved to count as a core language requirement. “It would be great for it to grow and develop and become a minor and then a major, but that would a process that would take some years,” Lightfood said. “Part of bringing this troupe to campus is to educate the community that SL (sign language) is a real language that a lot of people don’t understand. Jennifer Patterson, administrative secretary of modern languages and classics, said the troupe is a good opportunity to shine a light on the department’s new American sign languages classes. “We’ve had so much interest in our relatively new American sign languages courses,” she said. “We’re offering sign language 101 and 102 as electives right now, but we’ll be expanding it soon."